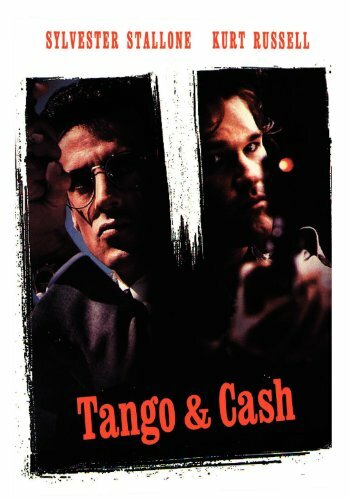 Guns of Hollywood talks about all of the guns, action and rat mazes in Tango and Cash (1989). Sam and I talk about the biggest laser sight imaginable. GOH 226 - John Wick 2 - I’d guess that this is the sequel to John Wick - just guessing. GOH 227 - War Hunt - Back to Korean! GOH 228 - Point Break (1991) - Swayze, Reeves and surfing bank robbers - I’m serious.